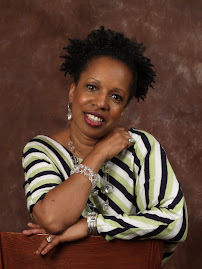 Illusions by Wanda B. Campbell sheds light on what many are dealing with in one form or another – addiction. 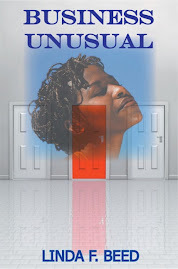 Three years into what was once a sensual marriage Denise Hightower discovers her husband’s imperfection. Shocked, dismayed and confused by the discovery and the advice she receives, Denise begins to lose her self-confidence. Although attempts to overcome on his own are noble, stumbles and mixed signals from Bryce only serve to heighten the friction between the couple. It will be the wisdom from a most unlikely source that will help Bryce to turn away from how he has been programmed to think, in order for him to deal with the root of his problem. Through the pages hard questions will be asked, pondered and agonized over as the two struggle with self-identity. Do not allow the fact that the main characters are religious leaders throw you. What they and many who will read this most inspiring story have and may still be experiencing, is real. It is real and can be overcome when honesty and a willingness to do what it takes, become the tools of application.